Based on reports, a factory reset can't fix the problem, and it doesn't appear to be tied to any specific SKU. Thankfully for those affected, it isn't a persistent or ongoing issue, happening only sporadically. 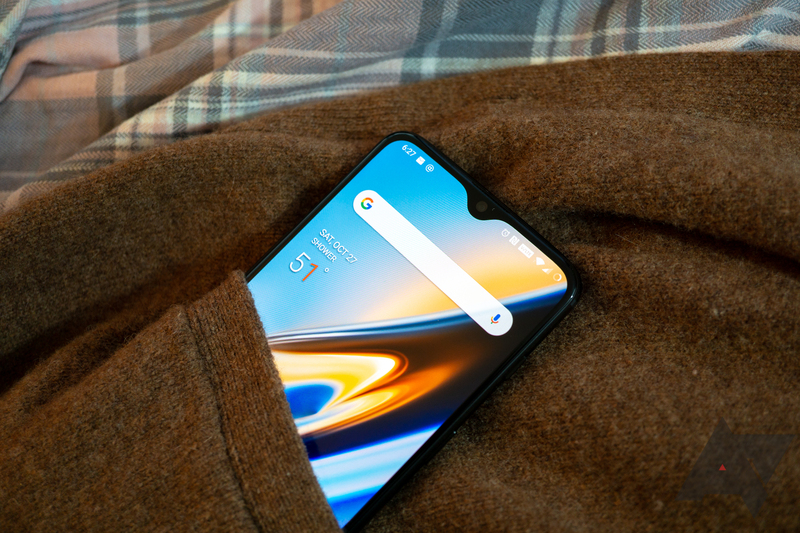 Although it seems only a handful are experiencing the problem, we nevertheless reached out to OnePlus on the subject to see if it was an issue the company was familiar with, and no response was forthcoming. None of us here at Android Police have run into the problem, but anecdotal reports are nothing more than another data point. Given the intermittent nature of the issue, it's possible the problem could be more widespread than the limited number of reports in the forum post suggest, but it's just as possible only a few phones suffer the issue.